First off, sorry for the long delay between challenges but wow, what an excellent lot of photos you came up with for the last one! 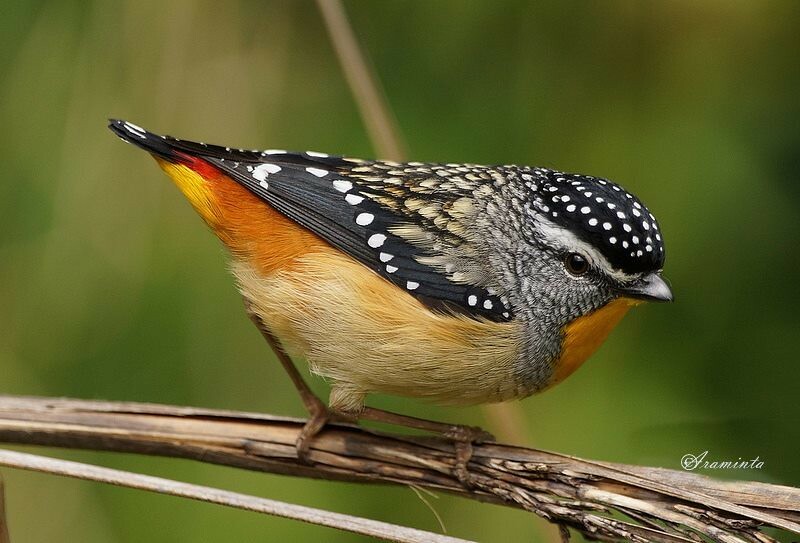 I returned last week from a trip to the Netherlands to attend the BirdLife International Group on Urban Birds steering committee meeting, only to get hit with a flu. So fun and not so fun. 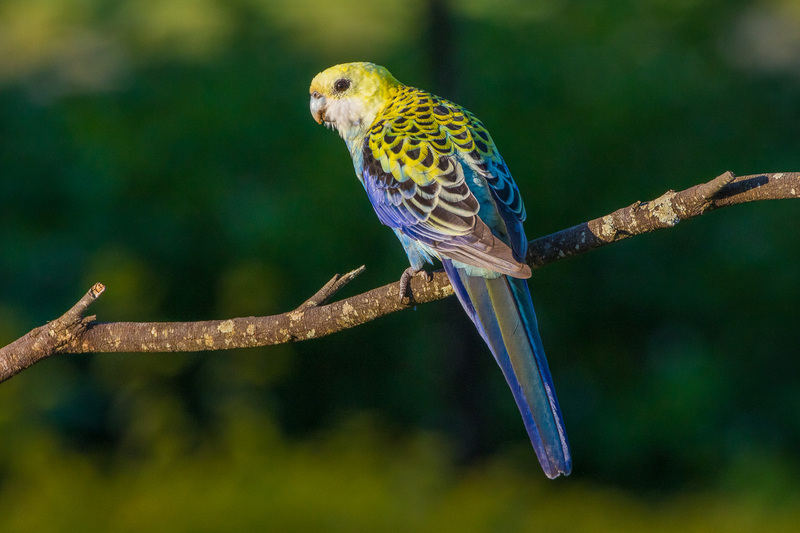 Second, you may all be aware that a few changes are coming to Birds in Backyards. The biggest one will be the move of the backyard bird survey to Birdata soon, but one of the smaller ones I thought might make for a fun photo challenge: Birds in Backyards is looking for an iconic photo to encapsulate the program. Have you got anything in your coffers? Or are you up for the challenge of capturing the perfect image? 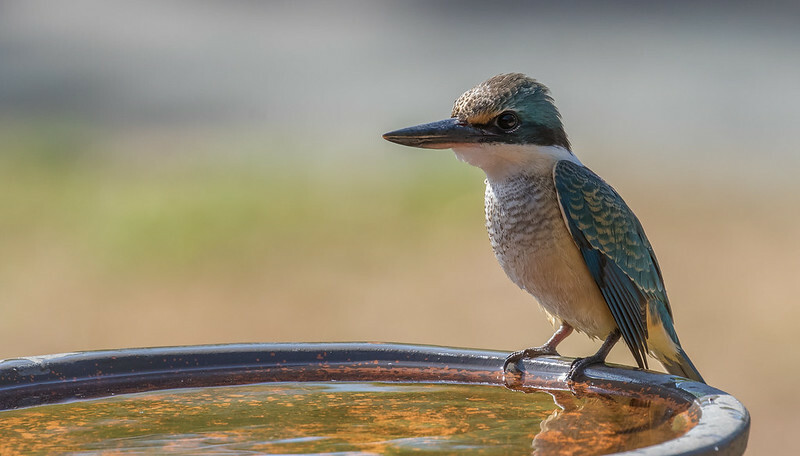 should look good in any size, from banner to thumbnail - one of the first places this image will be used is as a thumbnail for the backyard bird surveys on Birdata, woo hoo! 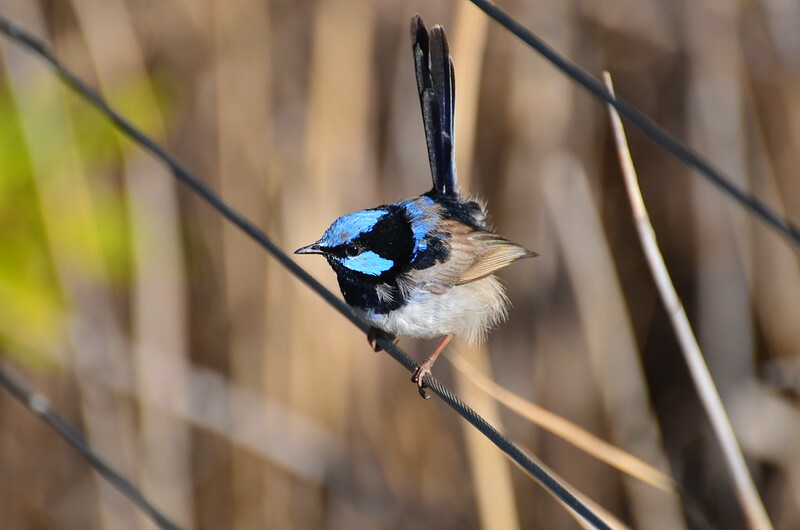 So the ideal photo would be something like a fairy-wren standing on the edge of a bird bath (and of course the fairy wren would make our lovely Holly very happy!). Or can you come up with something similar or better? 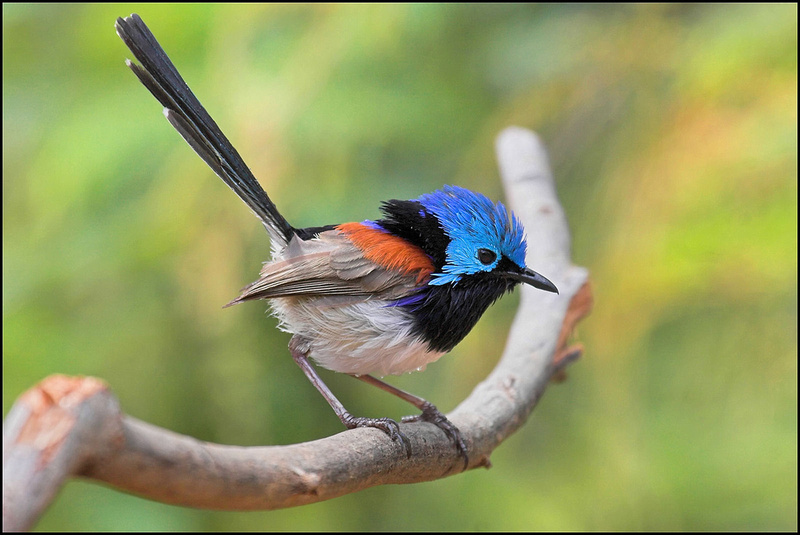 If you'd rather not have your photo used for Birds in Backyards and would like to just participate in the fun of the challenge, just let us know in your note - no worries! 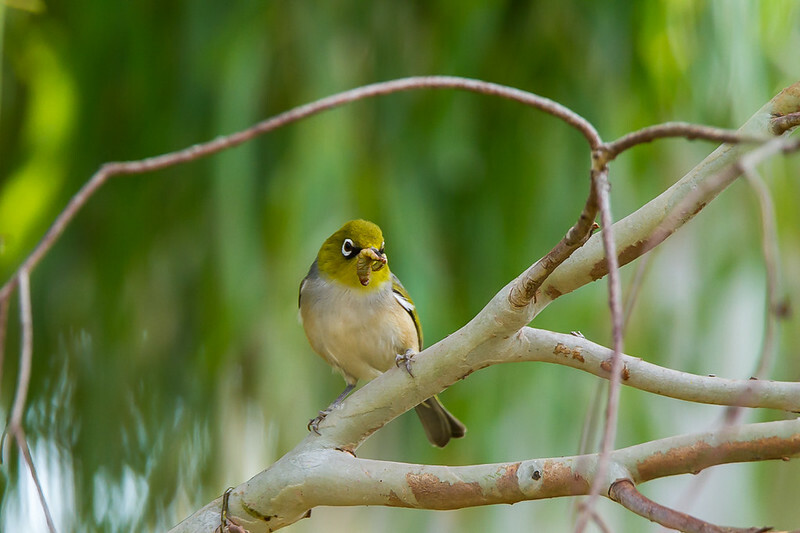 A group of double-banded finches in a backyard in Kingaroy, Queensland. A regular in my backyard. 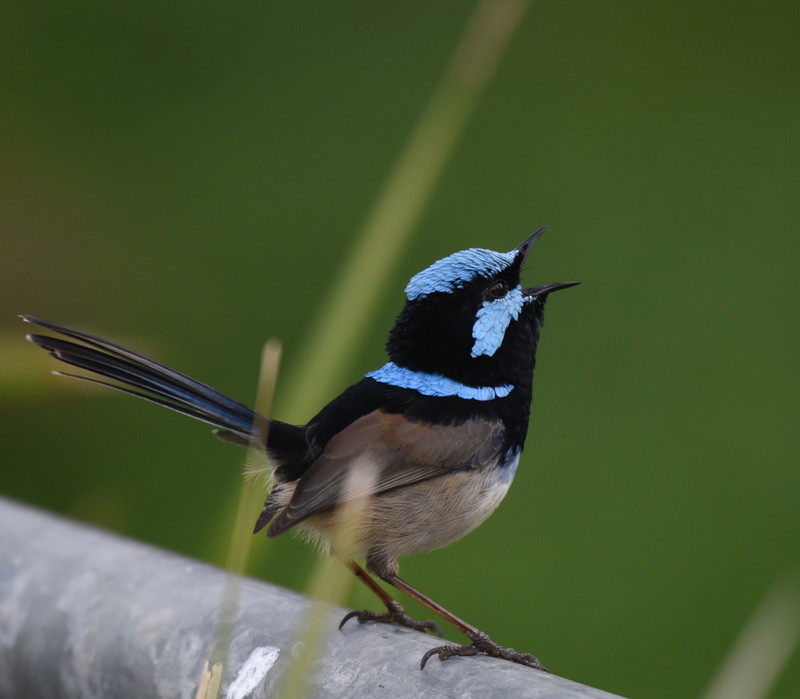 Superb Fairy-wren singing in full voice. 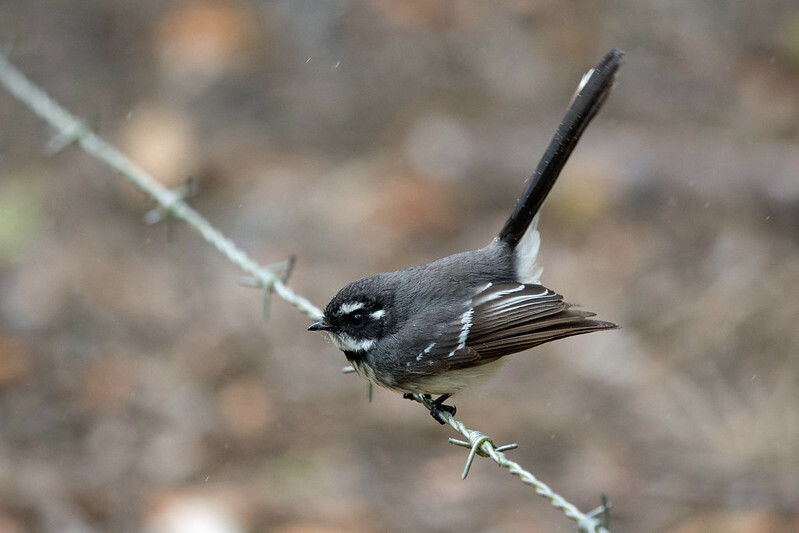 Classic birds on a wire --- Superb Fairywren and Grey Fantail. I don't seem to have many pictures that depict backyards. 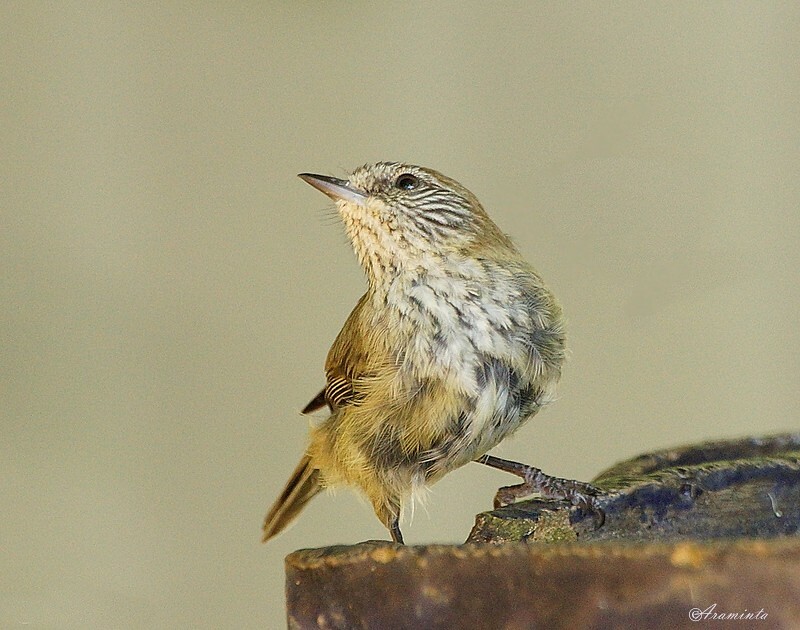 This Striated Thornbill had a drink in my garden, east of Melbourne. Most of my photos are taken in my garden. 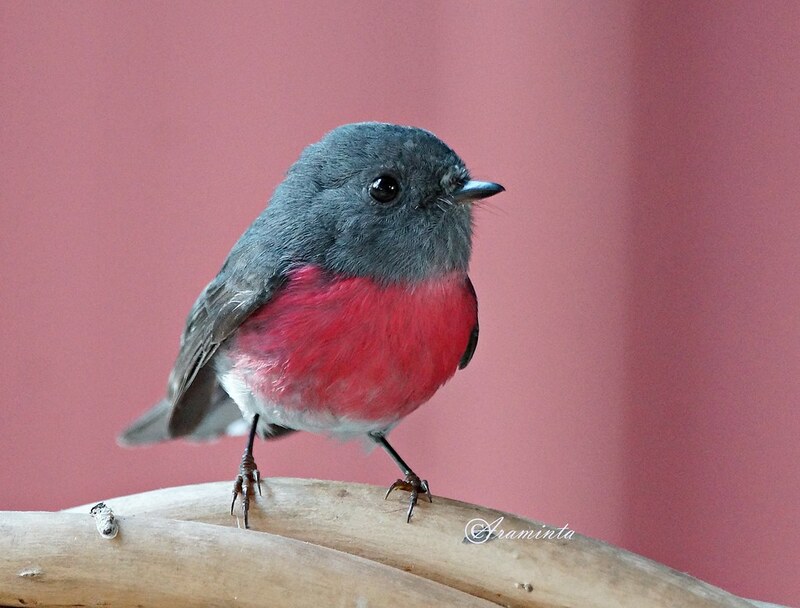 This Rose Robin is a regular visitor. Beautiful M-L. What stunning visitors you have to your garden. 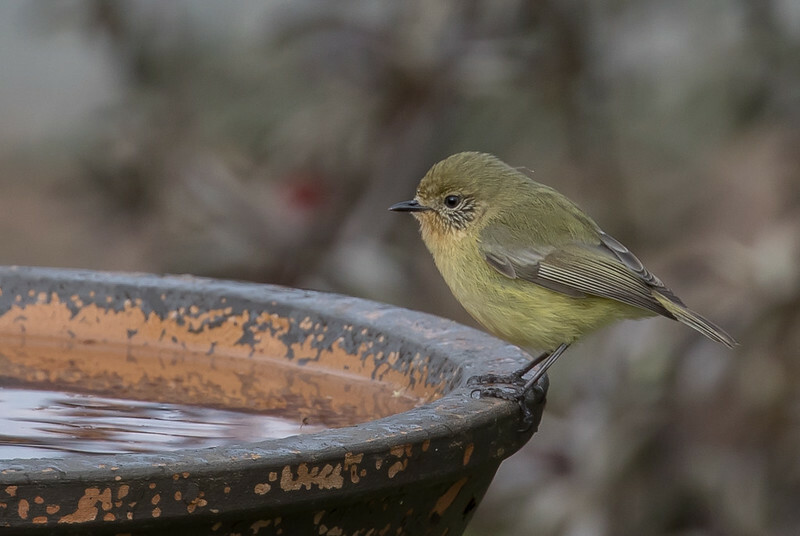 This bird is probably too big for what you had in mind, but was a pleasure to get at my bird bath. 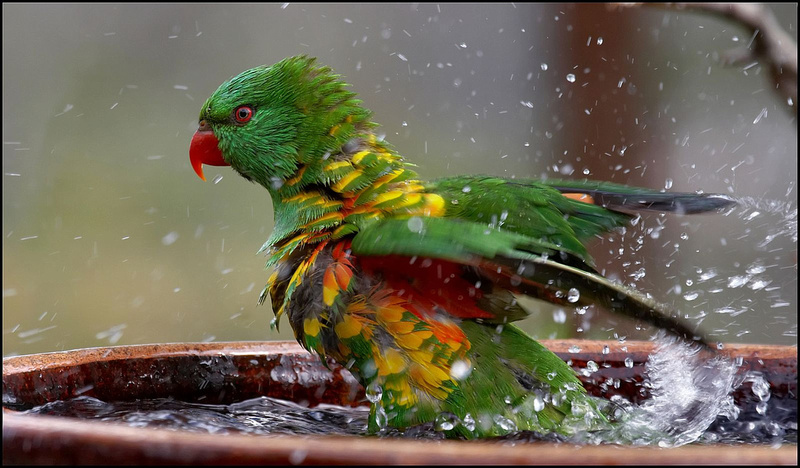 Now for a small regular to my bath. 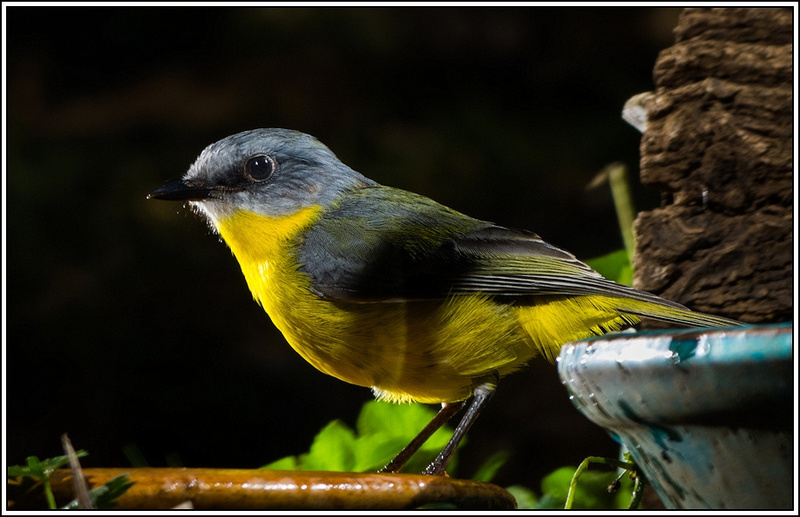 Some bird seed placed on a regular basis next to a natural perch in a garden makes for good photograph opportunities.